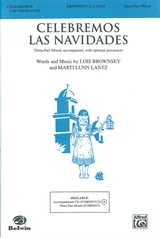 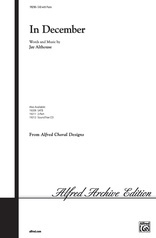 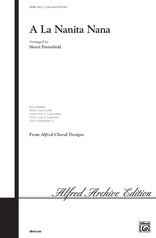 This arrangement by Mary Val Marsh is a blend of Spanish and French carols. 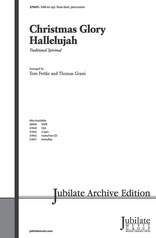 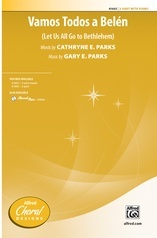 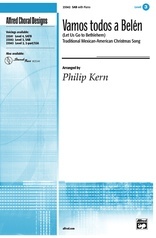 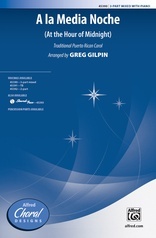 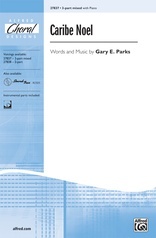 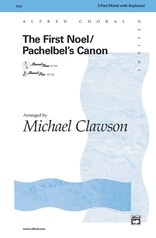 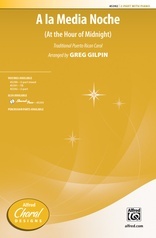 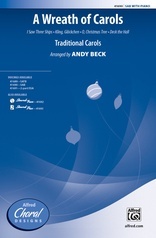 Particularly suitable for younger choirs, it will be a quick and easy addition to any holiday concert. 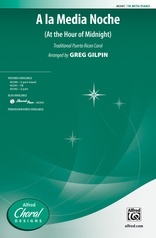 Add the optional instruments to enhance any performance.